Walsall FC have confirmed that Saddlers supporters have snapped up all of the club's initial 500 ticket allocation for this weekend's League One clash with Coventry City. The sell-out has seen the club seek an extra 100 tickets to sell at the Banks's Stadium Ticket Office with the extra allocation due to be available to purchase from 1.00pm on Thursday afternoon. 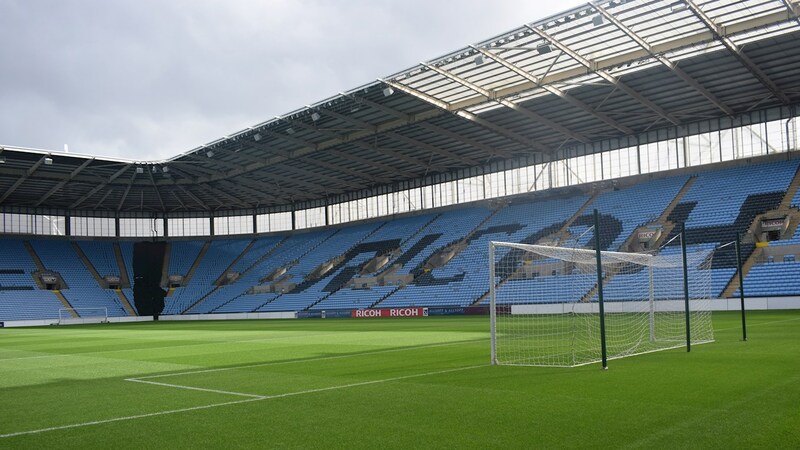 The club have also confirmed that tickets will be available at the Ricoh Arena on matchday. Disabled supporters pay the price applicable to their age category and are entitled to a carer free of charge. Car parking facilities are available for visiting coaches, charged at £20 per coach. Tickets will remain on sale from the Banks's Stadium Ticket Office until midday on Friday, 15th February. Purchase yours by calling 01922 651 416.